attend 90+ hours of training over 6 weekends. Completion of the Diploma in Swedish Massage, or equivalent qualification, e.g. 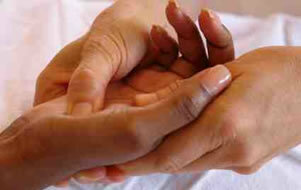 Diploma in Shiatsu, Beauty Therapy, or Clinical Aromatherapy. If you are not sure whether you satisfy the criteria for joining the Remedial & Sports Course, please write or phone the office for clarification. Time and motivation are necessary for the home study required, as well as a reasonable level of fitness.